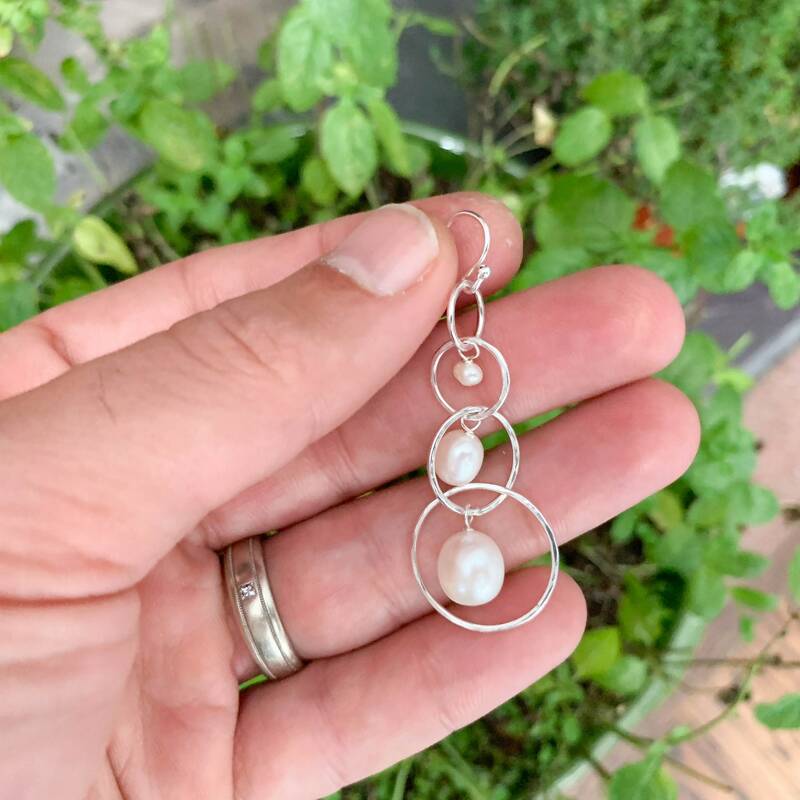 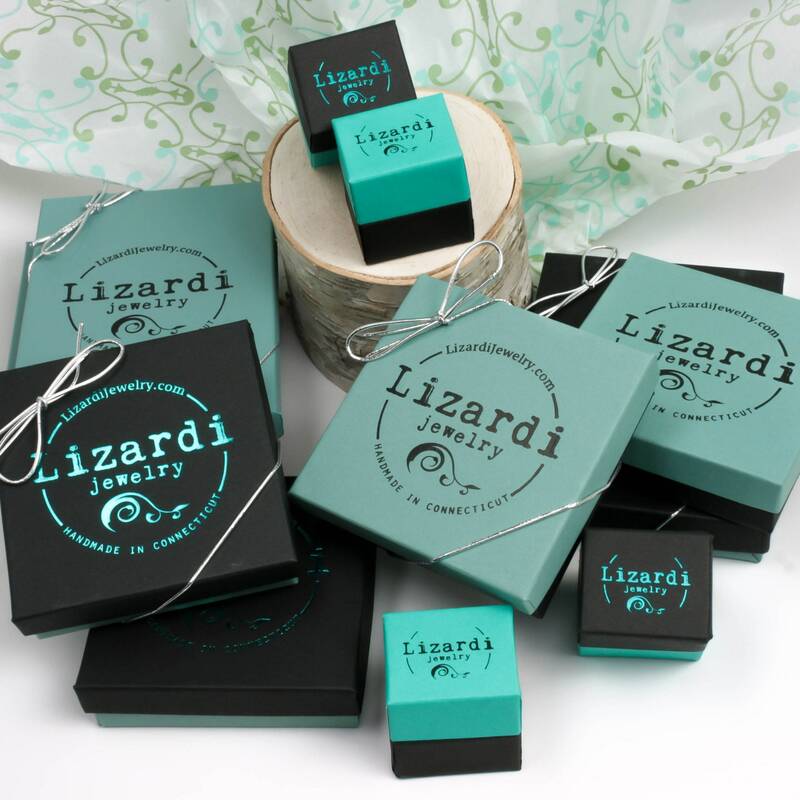 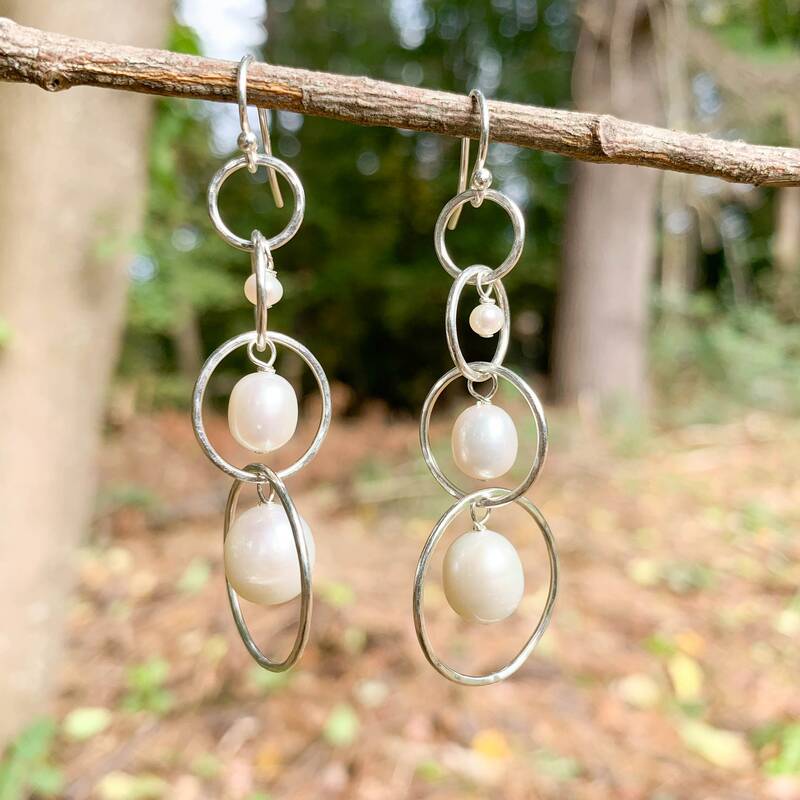 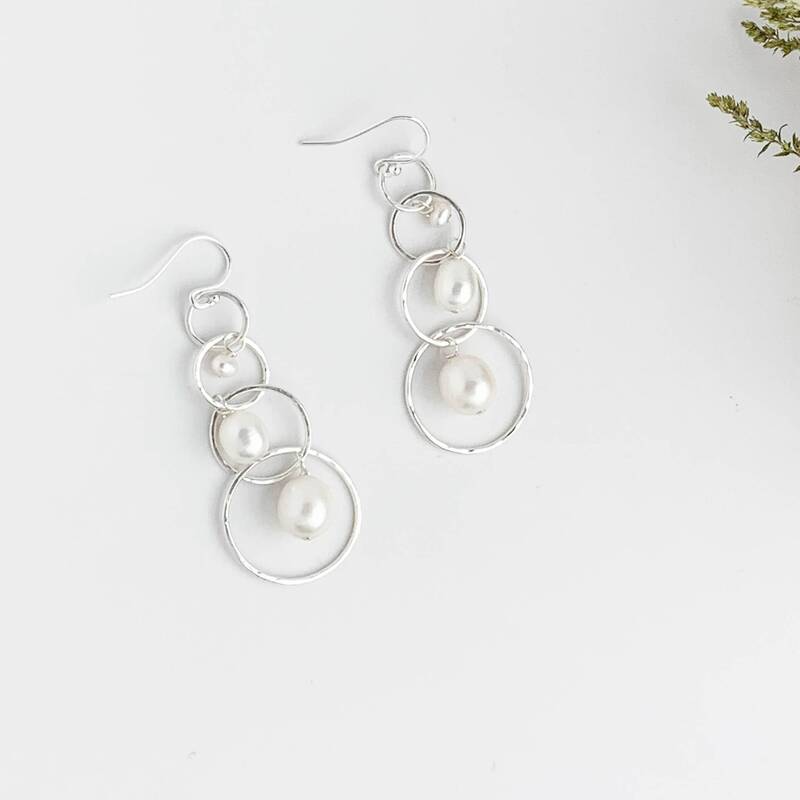 These classic but unique earrings were handmade with freshwater pearls and nickel free sterling silver. 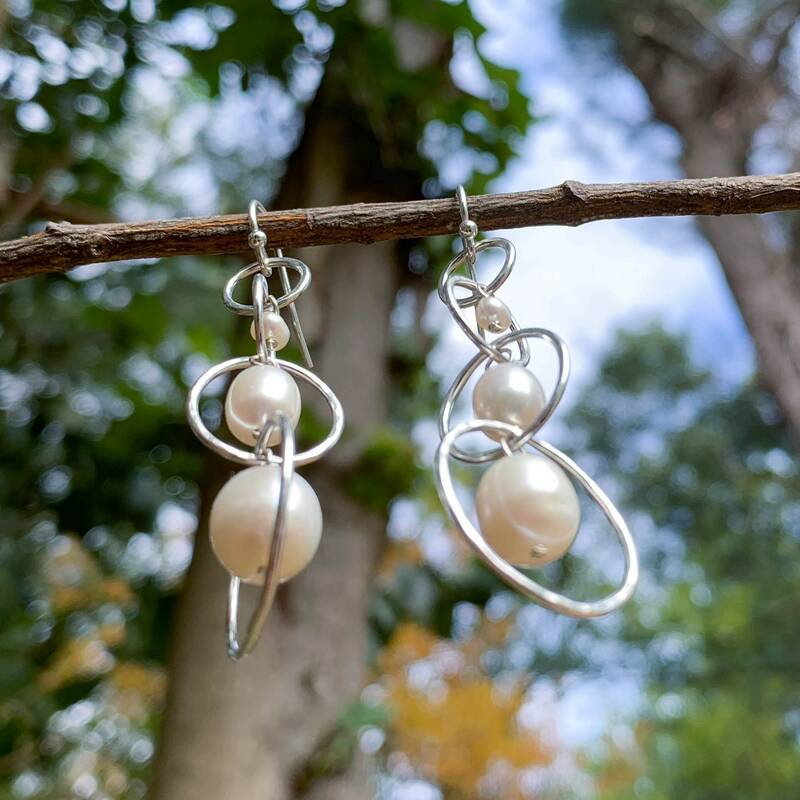 The silver is polished to a high shine to catch the light perfectly. 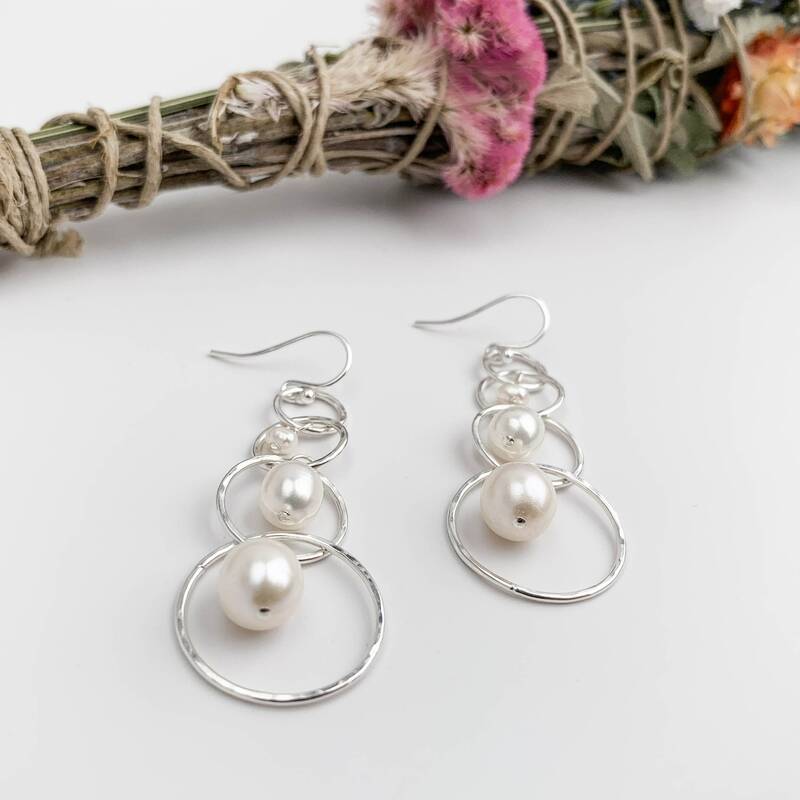 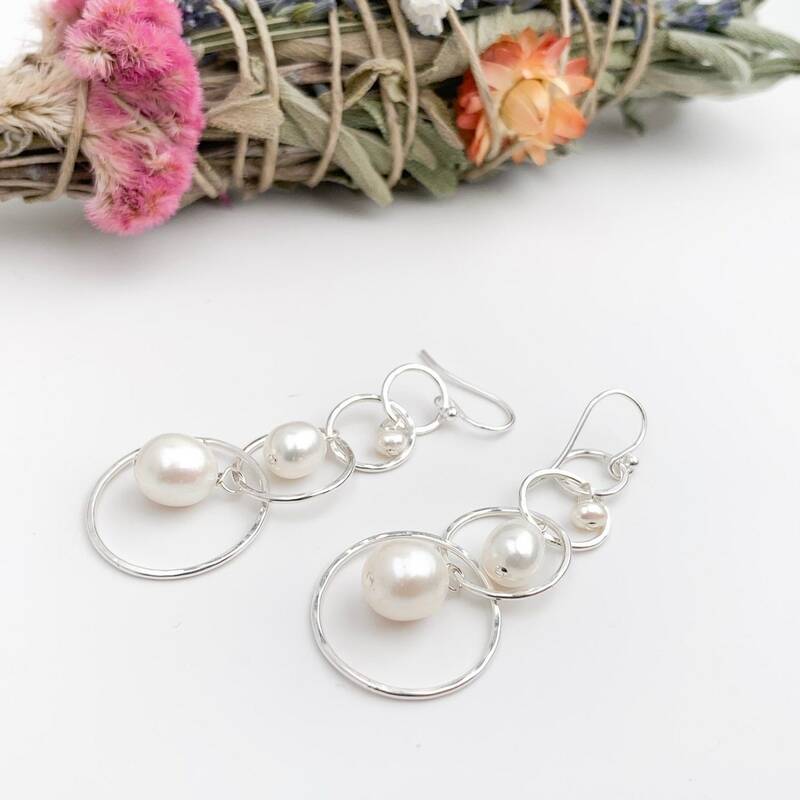 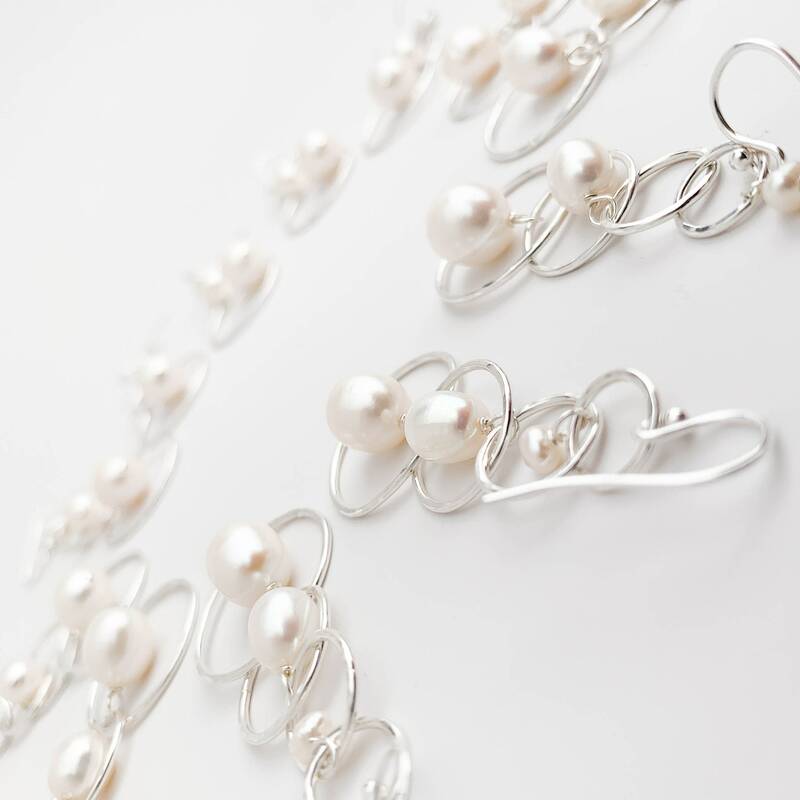 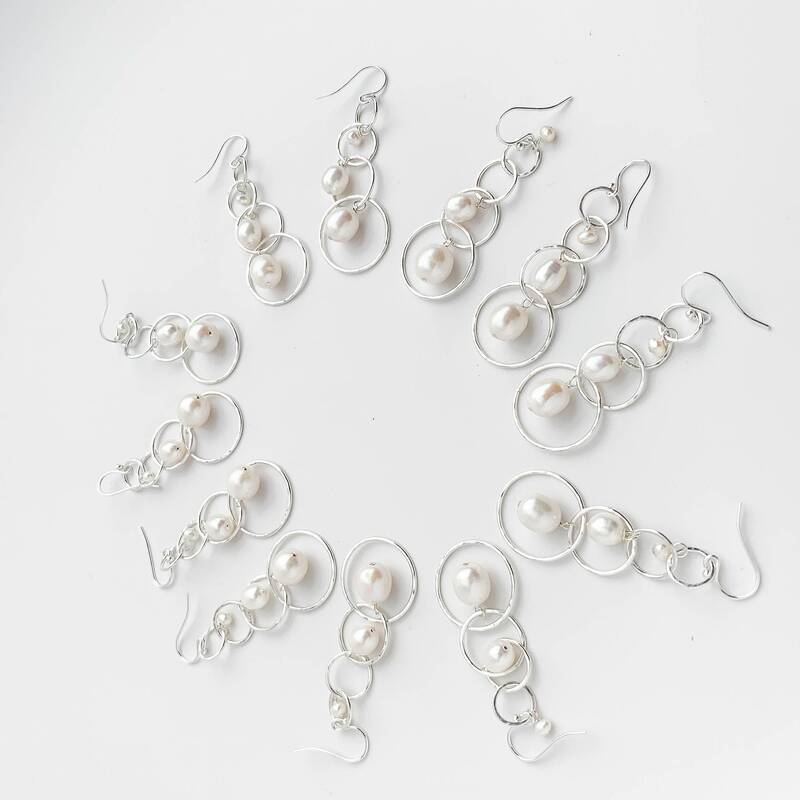 They can be worn casually but the natural white pearls make them a perfect pair of earrings to wear on your wedding day or to any other formal event. 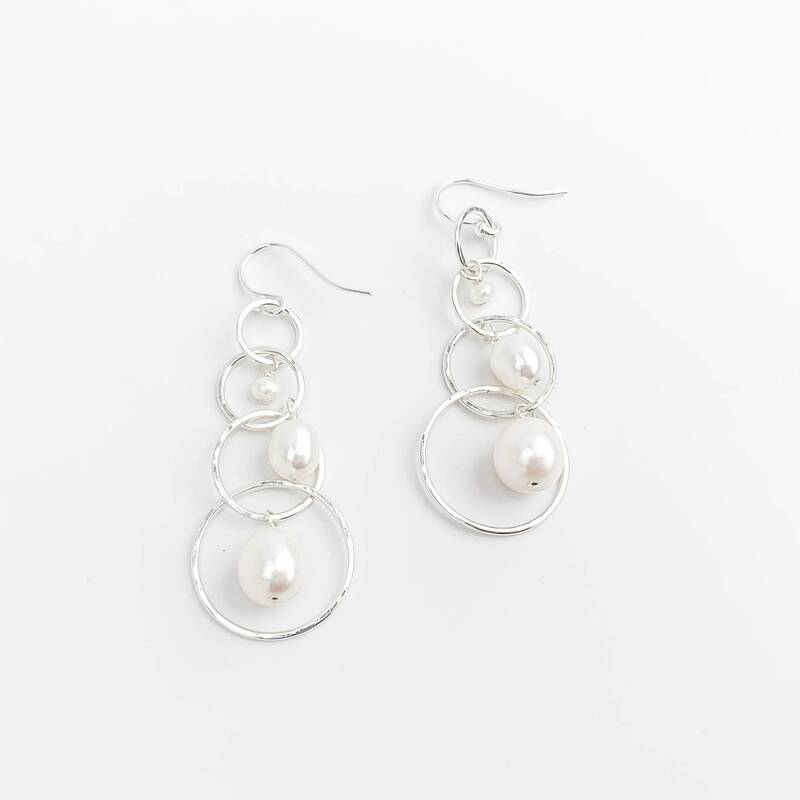 They are very lightweight and comfortable even though they drop two inches from the ear wire with enough swing to catch eyes and make a statement!